3D 'Kung Fu Panda 2' Advance Screening Passes! 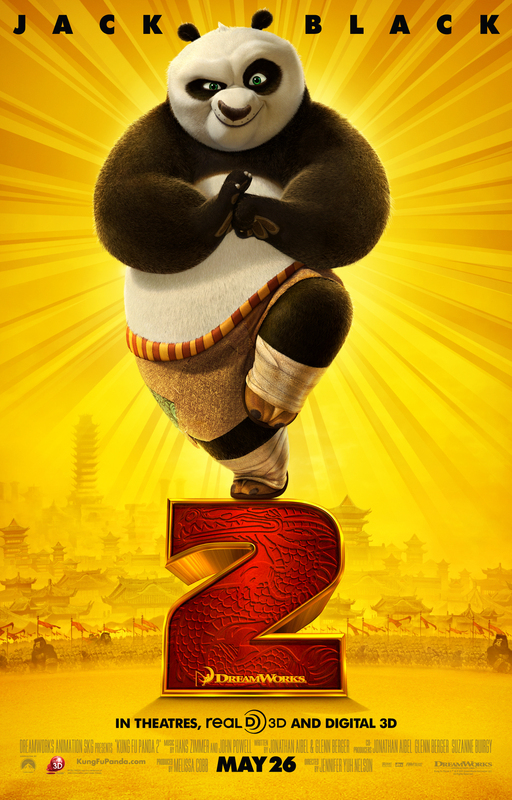 The Reel Place is excited to offer you passes to a special 3D advance screening of Dreamworks’ Kung Fu Panda 2 taking place in Salt Lake City at 10AM on Saturday, May 21. Click here to get your passes! Following the link will take you to Gofobo. You must be registered to print passes. Registration is free and offers you more advance screening passes in the future. But just because you have a pass does not ensure admittance into the screening. To ensure the screening sells out, more passes are given out than the theater can seat. You will need to arrive at the theater extra early to exchange your passes for assigned seating tickets. The theater will begin exchanging passes at 9AM, but lines always form before then. No cell phones will be allowed into the theater. Thanks for getting your passes for Kung Fu Panda 2 from The Reel Place. We look forward to seeing you there!